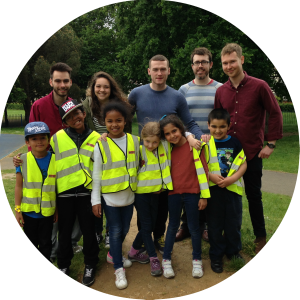 Solidarity Sports has been around since 2007 and its programmes have gone from strength to strength. They now include healthy eating, art and residential field trips. We’ve organised a range of activities for and in cooperation with the charity, often attended by a group of our colleagues. We’ve taken the children ice skating and on trips to Kew Gardens, the science museum. Soon we’ll be doing a speed boat trip on the Thames. 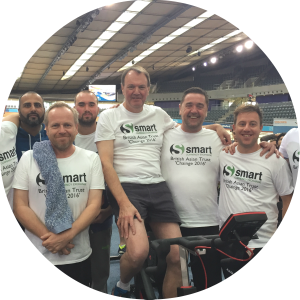 This year Smart Currency Business and Smart Currency Exchange took part in an endurance bike race to raise money for the British Asian Trust’s ‘Give a girl a future’ campaign. The British Asian Trust was founded in 2007 to tackle the widespread poverty and hardship that encompasses numerous communities in South Asia. The ‘Give a girl a future’ campaign aims to transform the lives of girls living in South East Asia and unlock their potential. 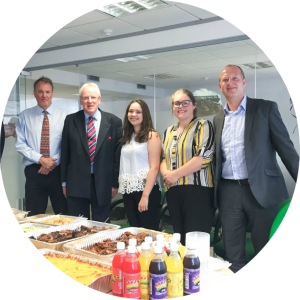 We celebrated City Giving Day this year with a company-wide Pirates of the Caribbean-themed fundraising day, featuring a Caribbean buffet, treasure hunts, pirate games, quizzes and a visit from the Lord Mayor himself. If you would like to get involved with our charity work, let us know by emailing csr@smartcurrencybusiness.com to tell us you’re interested.